My bleeding stops for about 13 hours during my period, then starts again. This generally happens on the 5th day out of 7. Why? I really wish I had an answer for you, but I don’t. 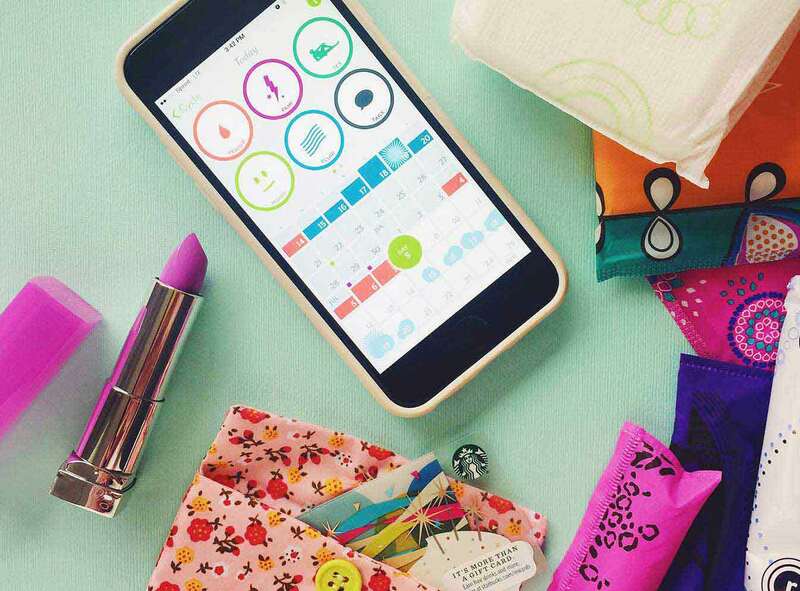 It could be that your period is tapering off and there isn’t so much to expel. Towards the end of my cycle, mine used to stop overnight and I was lulled into thinking it was over, only to have it come back with a vengeance. Or, this could just be how your cycle operates. I’m sure a conversation with your health care provider would ease your concern. For me, towards the end of my period the flow of blood slows down toward the end of my period. There are times I sometimes think it’s over and then my body is like, “not quite yet, lady!” and it’ll pick up again. But my question is this, how heavy is the flow when it starts again? Is it very light like it’s tapering off or is it heavy like you’re starting your period all over again? I’d see what our Health Expert, Sandy, has to say about this. But if it is a sudden and worrisome thing, I say see your health care provider just to be safe! The fall of the hormones estrogen and progesterone trigger the lining of the uterus to shed and that is when you have your period. During the first few days of your period, this sloughing produces a more continuous flow of blood. As the flow tapers off, you may have some spotty blood flow the last few days. It is interesting that this pause in the blood flow seems to happen at the exact same time and lasts the same length of time. So, keep a record: Does the length of time seem to be getting longer? Is there any pain or cramping when you get this pause? Is there any other vaginal discharge when the bleeding stops? If so, make an appointment with your health care provider. Otherwise, it is ok if you have some short interruptions in the flow of your period.